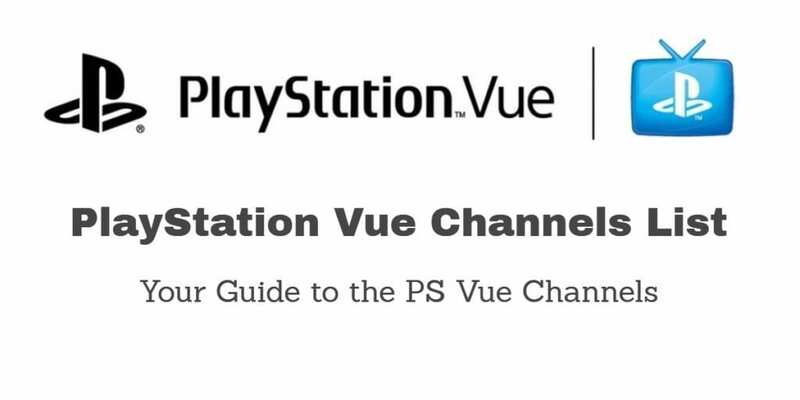 Subscribers to Playstation Vue got a little bad news this week when Sony announced that all channels from Viacom would no longer be available starting in November. 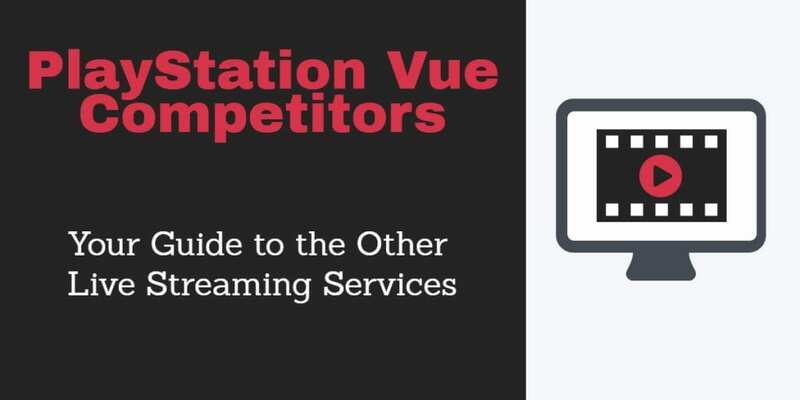 Streaming TV providers run in to a lot of the same problems that traditional TV providers do, and that sometimes mean that financial disputes get in the way of content. Sony’s Vice President Dwayne Benefield said that the move was to allow Sony to continue to offer the “best value” to customers. This suggests Viacom wanted more than Sony was willing to pay. Vue’s cheapest package now costs $39.99 a month, and does includes Viacom channels that are set to depart. 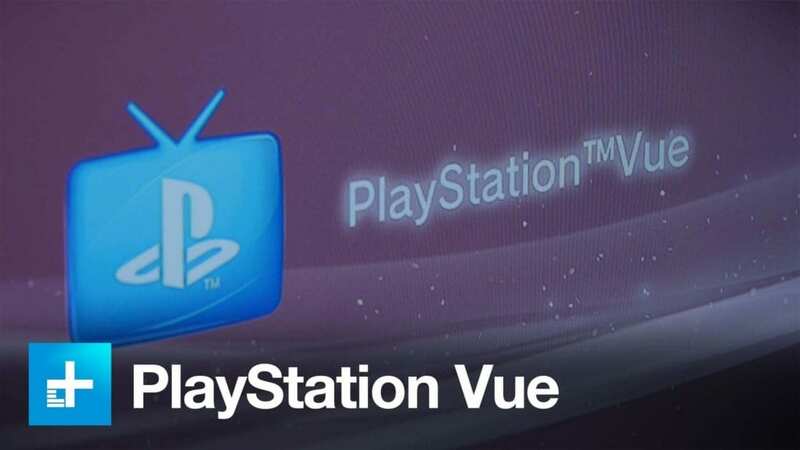 Recent months have actually been pretty good for fans of the Vue, with the service finally becoming available for web browsers, and compatibility with Roku and Android being introduced. Plus, the service is carrying more channels than ever before.